Yes, I agree and verify that I am at least 16 years of age. We promise not to sell, rent, or distribute your information. You must be 18 years or older to join. 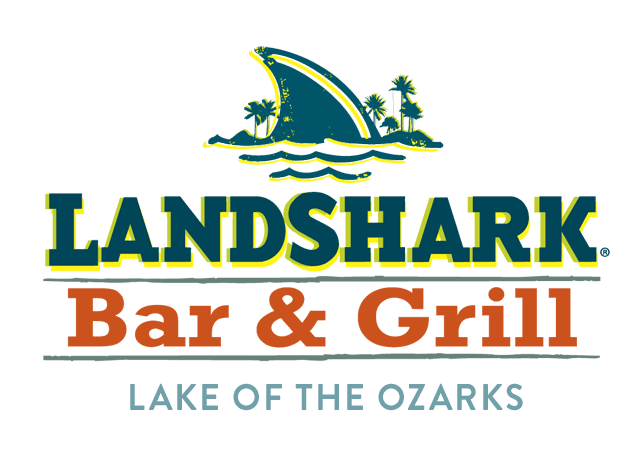 By providing your e-mail address you are opting-in to receive email from LandShark Bar & Grill and its partners and you may opt out at any time.